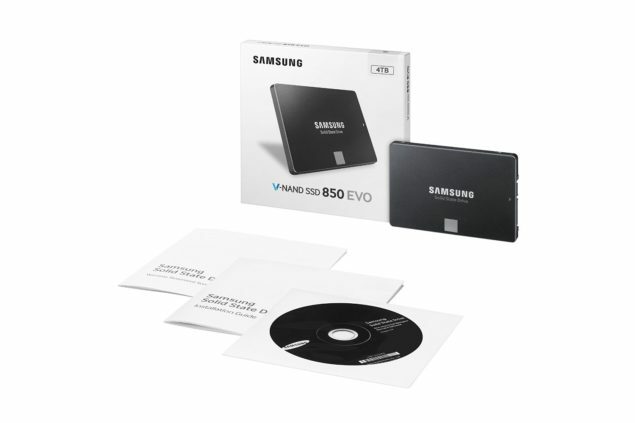 Solid state drives are still expensive, depending on which storage capacity model you decide to purchase, but the Samsung 850 EVO 4TB SSD has decided to that no matter how expensive these drives are right now, the company has rolled them out to ensure that those who can afford it will undoubtedly replace their mechanical hard drives. 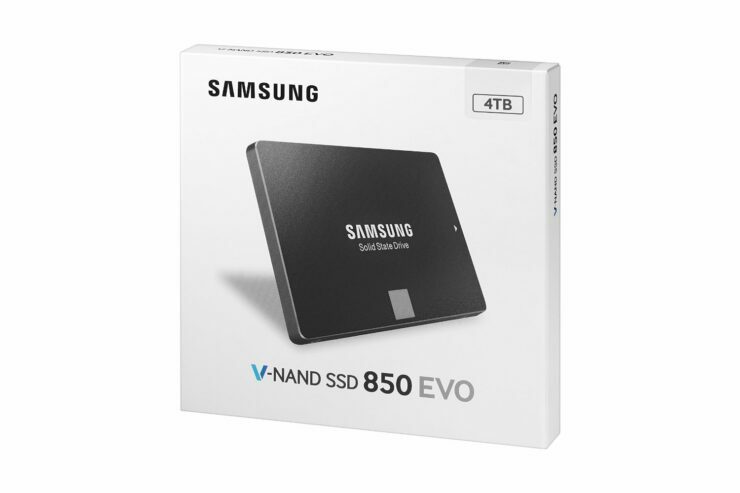 Spending $1500 on a solid state drive seems a bit uncalled for, and in contrast, the 2TB Samsung 850 EVO would look like a much better purchase since it only costs $699. Regardless, combining the large capacity and the decent speed will definitely compel potential buyers to make a swift purchase, at least those who can afford it. 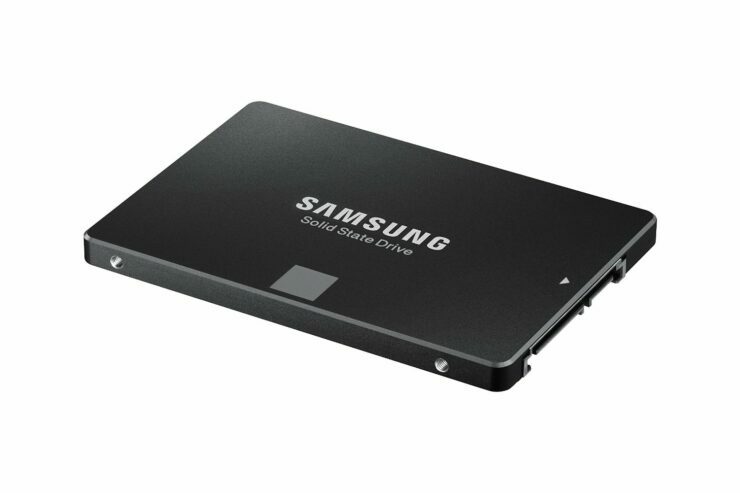 Since the SSD uses the SATA interface, it will nowhere be near as fast as the PCIe-based SSDs you see flooding the market, but its sequential read speeds of 540MB/s write speeds of 520MB/s makes it a good storage product, especially at that capacity. 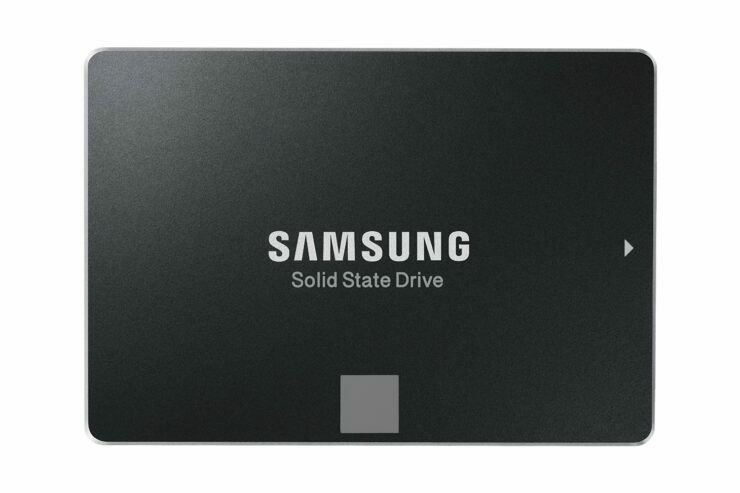 Solid state drives have become cheaper, but only if you keep a lid on the capacity model you are about to purchase. 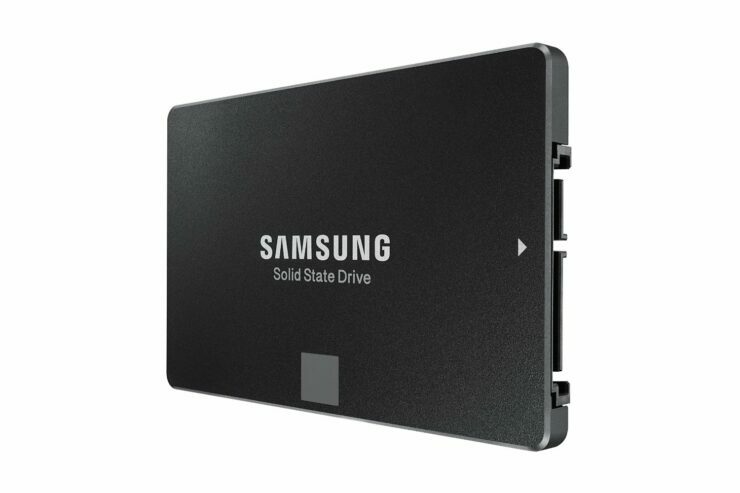 To be fair, if Samsung did not continue to release high capacity SSDs for the SATA interface, those prices wouldn’t go down, and we are sure that with the holiday season coming up, the prices of such drives will go down even further. 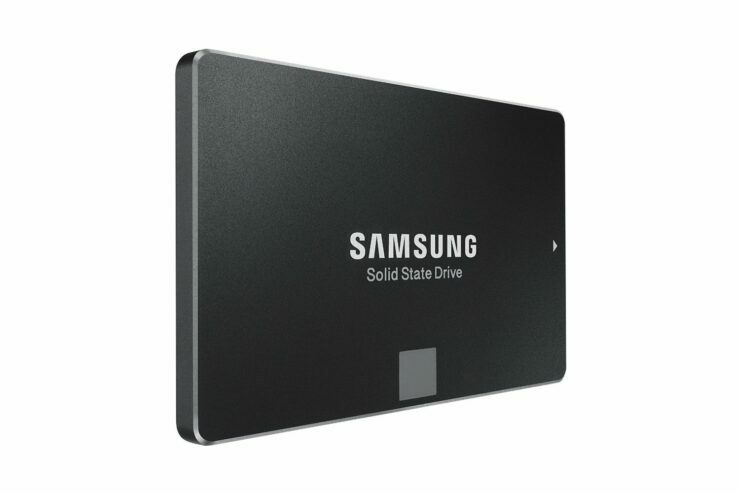 If you want to take a look at the detailed specifications of the solid state drive, then they have been listed below.